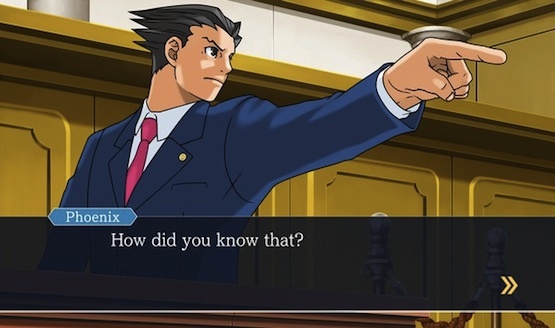 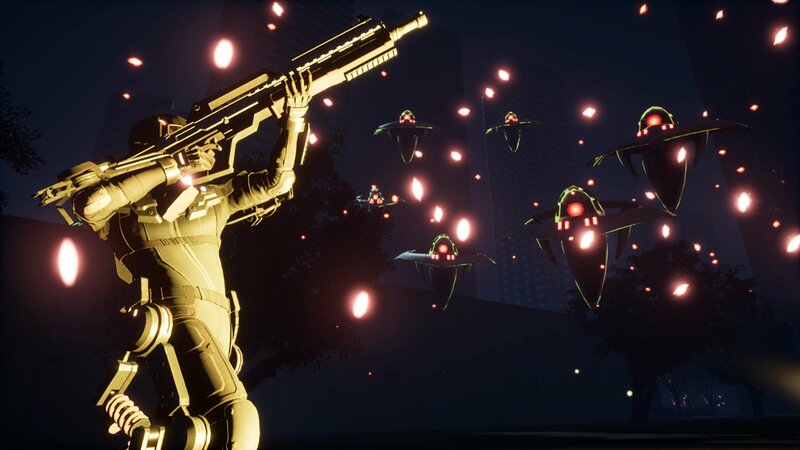 “Make it rain” means something entirely different in this universe. 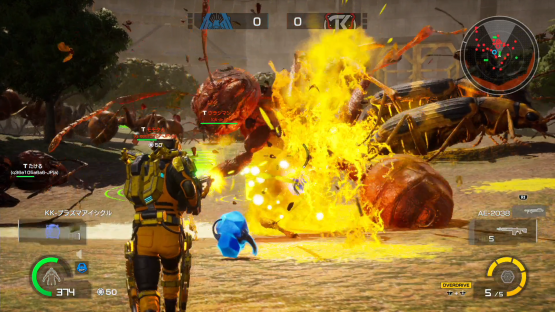 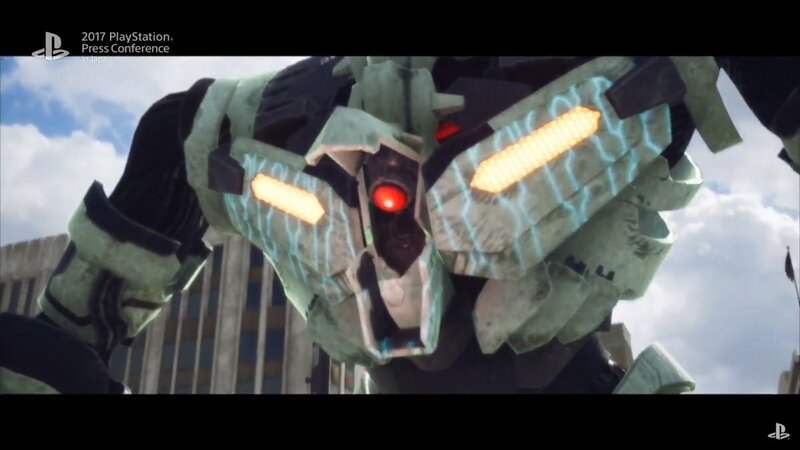 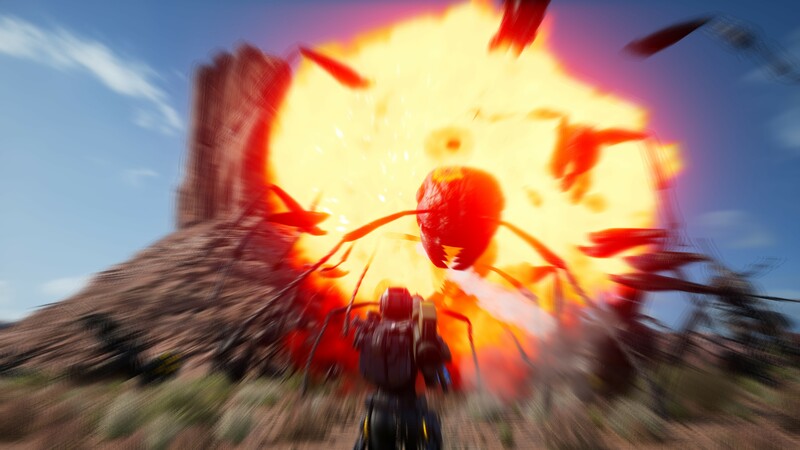 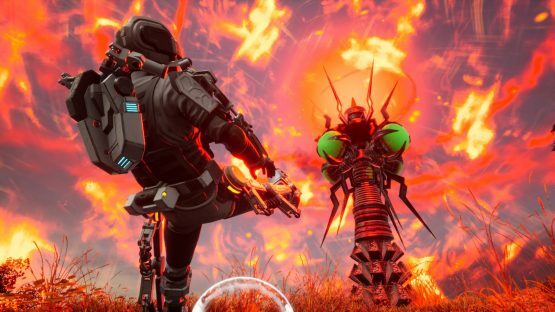 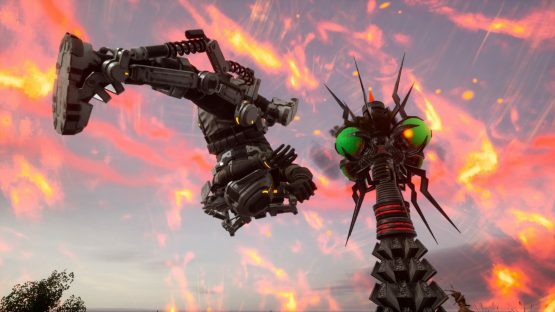 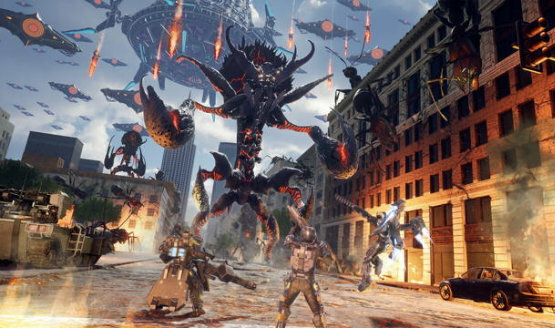 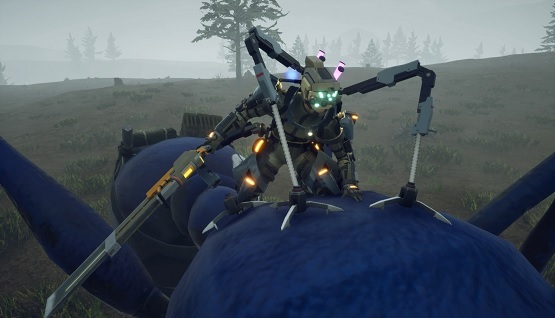 Take control of the giant bugs with the newest EDF class. 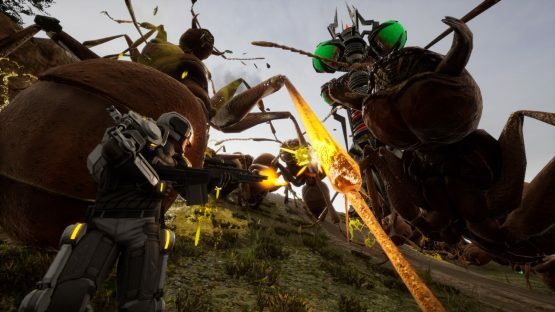 The insects will be invading! 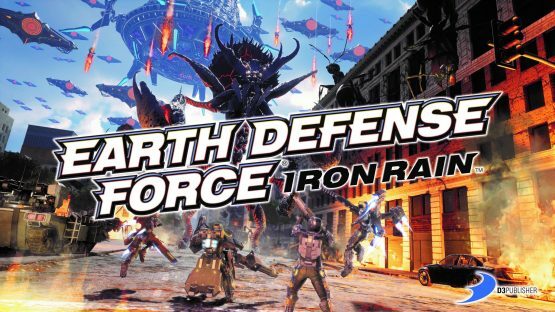 Not that Earth Defense Force. 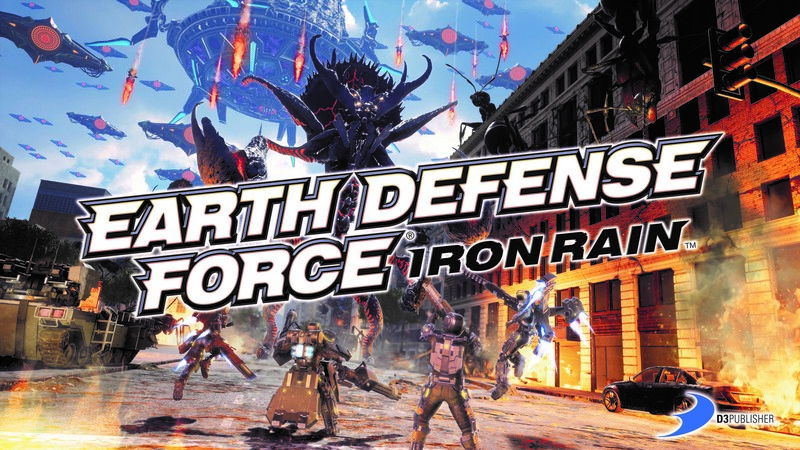 The other Earth Defense Force. 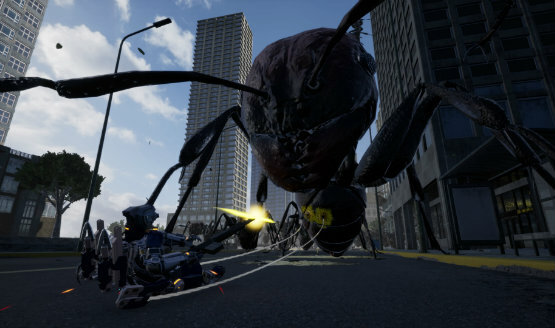 Hope you don’t like ants. 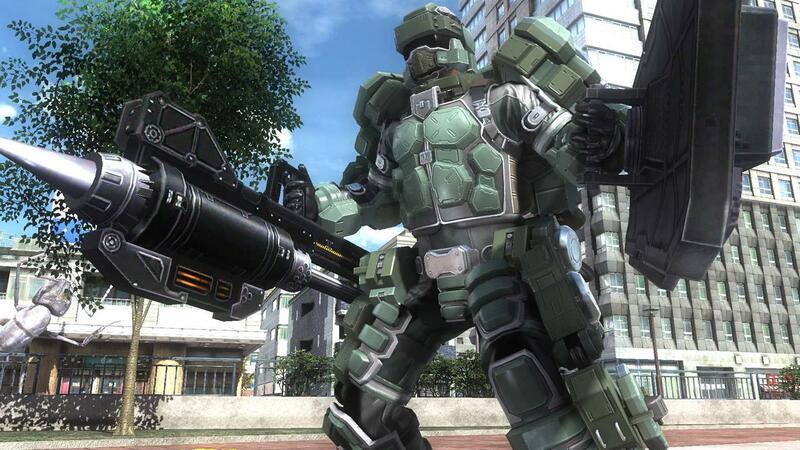 Not to be confused with EDF5.